I don't think I've ever gone this long without a post... To be fair, though, I don't remember the last time I was as busy as I've been the last two weeks. I think it was in high school. Finals are over, Christmas break has started, and- wait. Christmas eve is a week away?! WHAT?! I'm usually pretty on top of Christmas shopping, but this year, nada. I'm in for a crazy week. In the meantime, I'll drink this hot cocoa. I made two batches of it and put some in a few mason jars for my friends at school. It's delicious! If the holidays are as stressful for you as I'm pretty sure they'll be for me, you might want to try a fun concoction Chris and I came up with last night. 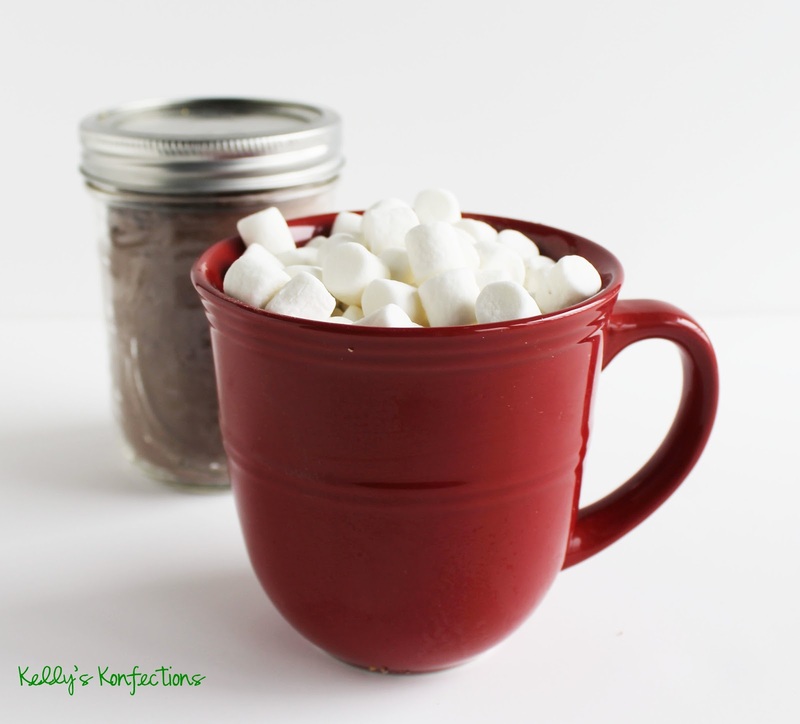 You take his drink, "the Girl Scout," and mix it with this hot cocoa. o.m.g. 1. Grind white chocolate chips in a food processor until smooth. 2. Pour chips into a large bowl, and add milk powder, powdered sugar, cocoa powder and salt. Stir together. 3. If using a big food processor, whack all the ingredients together. If using a small one, do it in batches. Grind until smooth, and sift (DO NOT SKIP THE SIFTING!) back into large bowl. Divide into mason jars, if you wish. 4. To make the hot cocoa, stir 1/3 c of the mix into 1 c of hot milk. 5. For the Boozy twist, stir in 2 tsp creme de menthe, 2 tsp creme de cacao, and 1 tsp chocolate liquor. Ratio is totally changeable depending on your preference. Don't forget the whipped cream and/or marshmallows!